The electricians of IBEW Local 617 have been working with our local contractors, providing power and lighting to homes and businesses in the Bay Area for over 100 years. Our team consists of experienced contractors and well trained personnel. Local 617 represents the technicians who install the numerous low voltage communications and data systems. All of the Voice Data Video signatory contractors are educated sponsors and participants in the Northern California Joint Apprenticeship Training Program. This college-accredited apprenticeship training in cutting-edge technologies produces journeymen of the highest caliber. 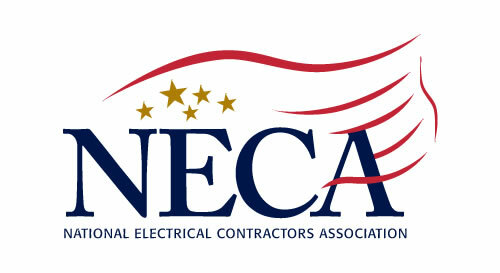 A list of San Mateo Electrical Contractors. Current Communication & Electric, Inc.
Lynch Electric & Sons, Inc.